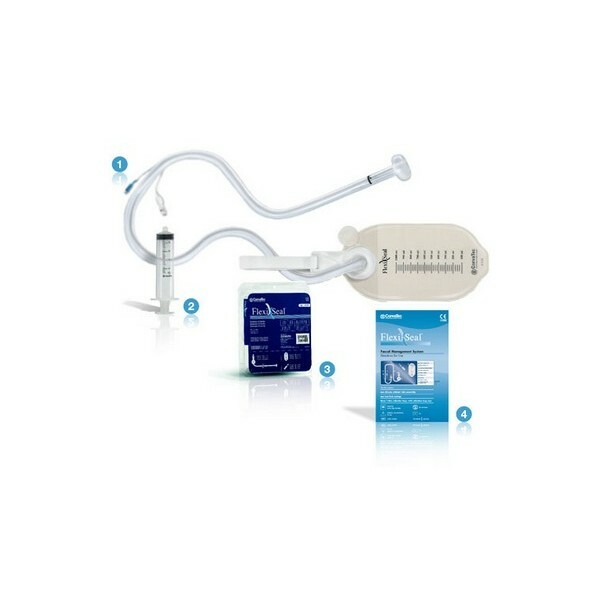 Flexi-Seal® FMS innovations can save time and improve patient comfort. 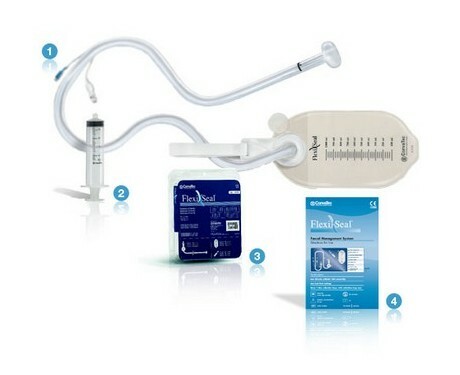 1- Blue Irrigation Port enables immediate identification of catheter irrigation port. Helps eliminate accidental inflation. 2- New Syringe precisely labeled to 45 mL. 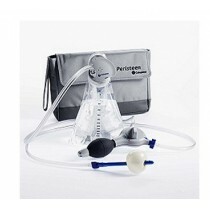 This reduces any chance of over-inflation and related patient discomfort. New compact clam-shell design is approximately 30% smaller than the original packaging, recyclable and re-closeable for easy storage of collection bags and syringe. Smaller, more user friendly pocket-size insert. Only a world market leader like ConvaTec would take a successfully performing product and find new ways to improve it.